The Big Brother Hotshots launch show will come alive tonight when multiple award winning musicians from Nigeria, Tanzania and South Africa take centre stage. 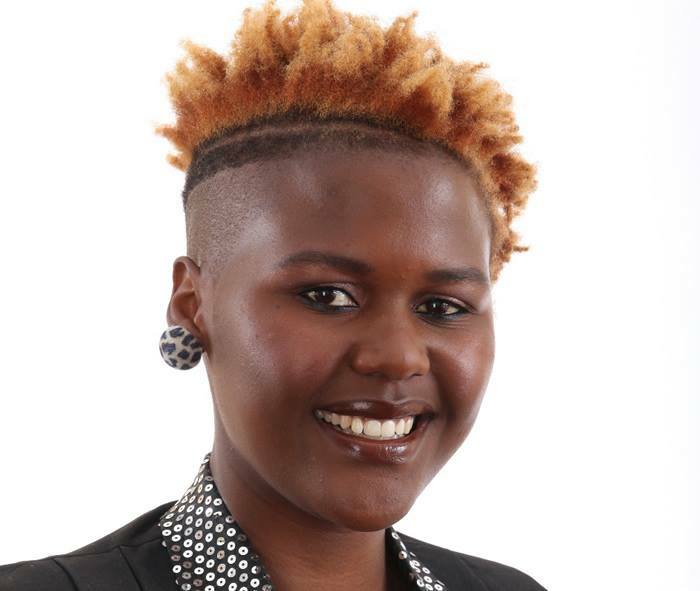 The big night will also see viewers and fans across the continent welcome 26 new housemates who include two Zimbabwean housemates Butterphly and JJ for season 9 of Big Brother Africa Hotshots. Audiences will be treated to a medley of chart-toppers from Nigeria’s superstar, Davido who boasts a number of smash hits like “Dami Duro”, “Gobe”, “Skelewu” and “Aye”. Tanzanian artist, Diamond, will be part of the spectacular line-up, and will perform one of his hit songs “Number One”. He has also performed at one of Big Brother stargame’s eviction shows. South African hip hop head Cassper Nyovest, of the hit-song “Doc Shebeleza” will also bring the house down with his delivery of the song ‘Party Blazer’. Nigerian-born Emmy Gee featuring AB Crazy and Dj Dimplez, are also part of this line-up of African musical talents. Big Brother Africa Hotshots live reality launch show will air live from 19:00hrs. Previous articleLast Week of Generations – Down memory lane.